As the lifespan of the 3DS nears its end, it’s an ideal time for two things: to celebrate the achievements of its era and to deliver the sort of long-lasting experience that can sustain those who don’t yet want to let go of the venerable handheld. Atlus’ Etrian Odyssey Nexus seeks to deliver on both fronts, bundling its 3DS-era ideas into one game that offers dozens of hours of careful decision-making. Etrian Odyssey Nexus attempts to position itself both as a cornucopia of content for longtime fans and an approachable first entry for new players. Conveniently, we here at Michibiku represent both of those groups, so we thought we’d put that stance to the test. The result? It’s still a lot for a beginning player to really wrap their head around, but after a few hours, anyone should be able to find a comfortable rhythm. Advanced techniques and challenges are rolled out slowly enough to grasp, and done in a narrative way that feels less forced and tedious for everyone. 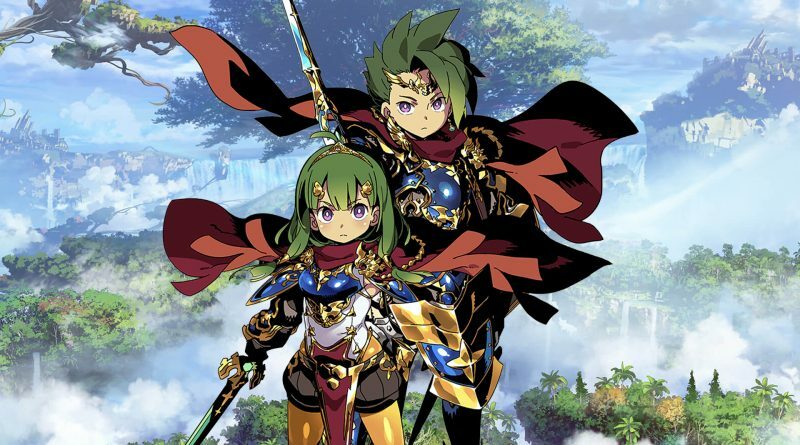 Etrian Odyssey Nexus attempts to position itself both as a cornucopia of content for longtime fans and an approachable first entry for new players. For veterans, Nexus is as much of an exploration of where the series has come as it is of the labyrinths themselves. 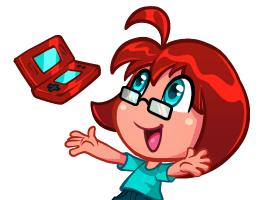 There are callbacks to games as far back as the DS original, but these are done within the more modern gameplay framework. It is repeatedly used to show progress and improvement, and also tips the dev team’s hand a bit at times, showing what sorts of ideas it wants to try in the franchise’s future on other platforms. It both revels in the era’s map-drawing ideas and sets up a future in which it could live without touch-screen play. Building your team can be a bit daunting for beginners and possibly even non-beginners, as the sheer number of possible classes, 19, dwarfs previous entries. There’s one new option with a host of returning favorites, and while some combinations are a bit easier to use than others, no party is entirely hopeless. (Except five farmers? Five farmers seems like a… challenge.) The number of classes is mirrored by the number of enemies and labyrinths, as Atlus gets one more use out of its library of 3DS-resolution assets. It’s a lot of stuff, and a lot of stuff you may not see again for a while as they build the next entry from scratch. There are still some ways both groups could be helped with some system improvements. As it is, the tutorial systems explain what you can do, but why would be a better question for things like party composition. The tedious process of checking in on everything in town could be made less so, too. Instead of arriving, selling scraps, reporting results and checking quest boards at three different spots and then heading to the inn to heal, perhaps a couple of those could be more automated and a few more button presses could be excised? It seems like a small thing, but you’re doing this over and over again for literal days of in-game time. Also, that pile of reused assets may be less appealing to people who’ve traversed these labyrinths before and grown tired of them the first time. This last point is a victim of the release’s very concept, but it’s still something to keep in mind. As with the other games in the series, Etrian Odyssey Nexus combines the signature designs of Yuji Himukai and Shin Nagasawa with a high-energy soundtrack from Yuzo Koshiro, and all three consistent, well-crafted aesthetic pillars hold the franchise above its dungeon-delving peers. You’re not getting anything particularly novel here, but on this front, more of the same feels like exactly what was needed. All three consistent, well-crafted aesthetic pillars hold the franchise above its dungeon-delving peers. A problem that games like this often have is that the recycled old content and the occasional new element don’t mesh particularly well. That’s isn’t the case here, which is much to the game’s credit, but in service of this goal, a lot of the “new” stuff doesn’t come across as particularly special. If Etrian Odyssey Nexus ends up being your favorite entry in the series, it is on the shoulders of past releases much more than it is due to its own creative triumphs. And for most, that’s probably okay. Etrian Odyssey Nexus is precisely the sort of game you’d want as you prepare to set down your 3DS for a while: one that highlights the strengths of the system and its interfaces while knowing well its shortcomings, and one that takes full advantage of the lack of on-system competition and eats up all of its hefty battery life to deliver a long, rewarding campaign. It’d be a great way to say goodbye to both the 3DS and Atlus’ labyrinth formula… oh, June? Yes, this will keep you busy until June. Let’s do this again in June.